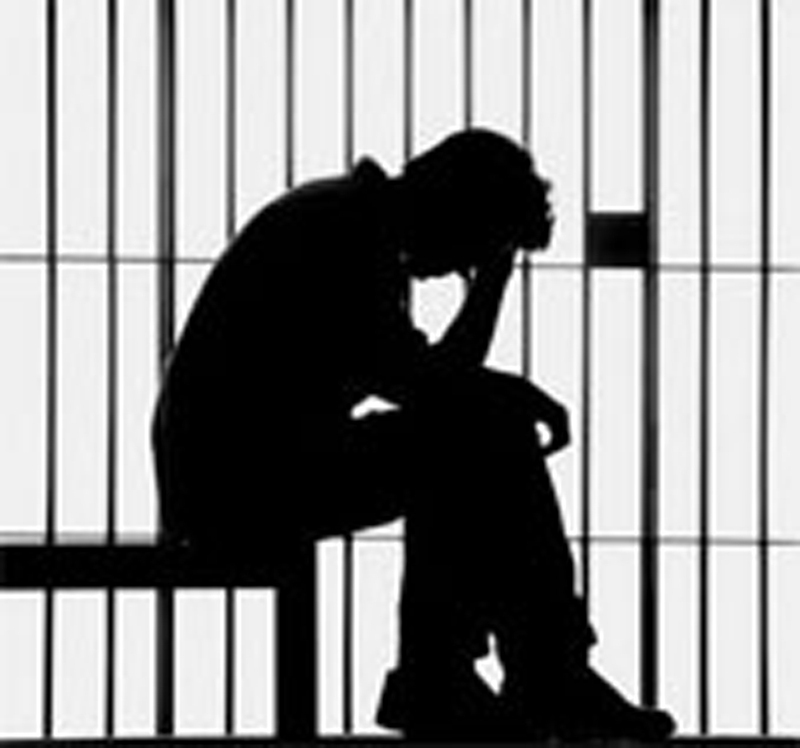 A couple in our church went through terrible emotional pain when their son was arrested and incarcerated in a South American jail. They tried everything they could to have him properly represented but it was a slow and heart-breaking process. At that time we were holding quarterly celebration meetings in any venue big enough to accommodate our five or so congregations. There is a large prison in our vicinity and on one occasion we hired their hall for our combined Sunday service. It was a wonderful occasion, but a high point for me was when this distressed mother and father stood up during the service and announced that the Lord was calling them into a prison ministry. Right there in the heart of a prison the Holy Spirit turned their heartbreak into a passion for helping those, like their son, who were in jail. Many years have passed now. Their son was eventually released because he was terminally ill and they sent him home to die. But the prison ministry didn’t die! It has flourished and now impacts prisoners throughout South Africa. In fact it has expanded to include the rehabilitation of released offenders, care for the children affected, and prevention training among high risk teens. From prison to powerful ministry indeed!